They're cute, but they're tough, and with Jack Wolfskin's Kids Rain Pants , your little one can go outdoors despite the rain, or just stay out longer. Putting them on is child's play, even with shoes thanks to the wide cut and ankle zips. 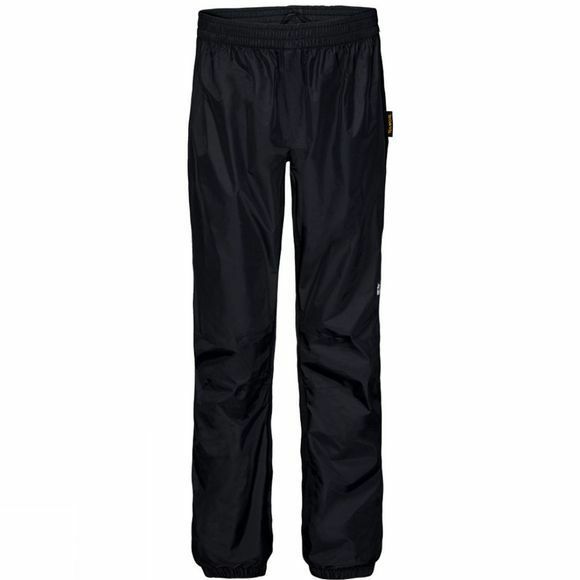 These waterproof overtrousers are so light and compact that they take up hardly any space in a backpack or school bag, while reflective detailing at the front and back keeps them safe.